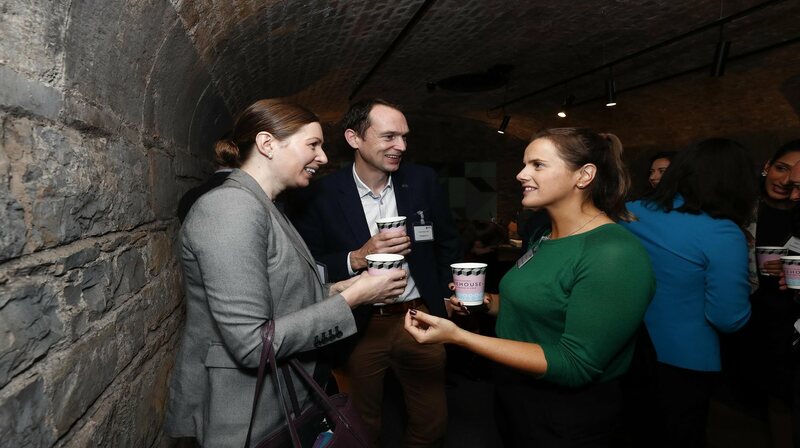 We will give you practical tips on how to network at our events and create new business contacts. We will provide a breakdown of our events programme so you know which event you should attend and how often. Opportunities for sponsorship, speaking slots and profiling for your business will all be outlined so you're up to date with all of the Chamber offerings. This event is for members who are new to the chamber and would like to learn more about how to network.